No Man´s Sky – Procedural generated video game as a creative tool you didn´t expect. For today a topic that many will perhaps find surprinsing. 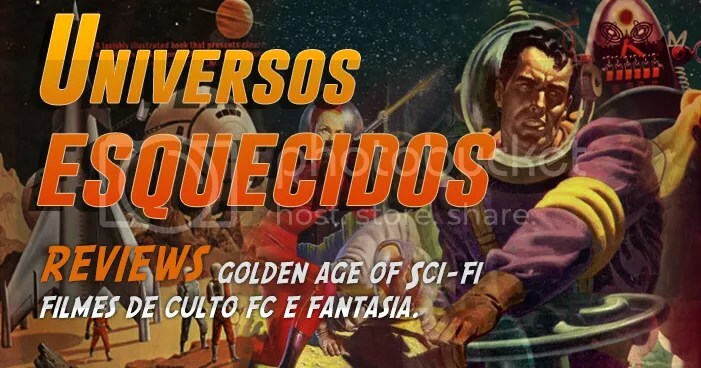 Particularly those who couldn´t care less about videogames or don´t even know this one exists. This post is mostly for those people and not for anyone who already loves the game, or hates it with igual passion. It does not matter. 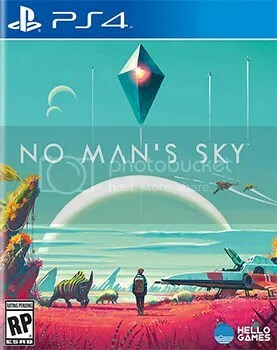 This post today is for the aspiring illustrator out there because strangely enough there is something particulary interesting about a Playstation game called No Man´s Sky which has been out there for a while and is now about to receive a giant content update. If you like to play video games and you particularly love to paint or draw I would recommend you buy this. No Man´s Sky is a game you don´t need to even play to have fun and learn with it. If this seems weird, let me tell you that one of the things you can do in this simulated universe with bilions of planets to explore is to take photographs virtually as you would do with any real camera pointing it to scenes , plants or animals you want to photograph and so you can do the same. Why is this important for illustration? Well either if you´re a beginner or a professional illustrator, you´ll find soon enough that actually playing with the NMS virtual camera becomes extremely useful to practice visual shots and visual compositions. You can even work around the “natural light” of each sun to plan your images. The way the game simulates real vast worlds is also extremely useful for those who are still learning about perspective in illustration to get a good glimpse of how the different layers of atmosphere, perspective or scale are important factors for a person to paint a landscape. 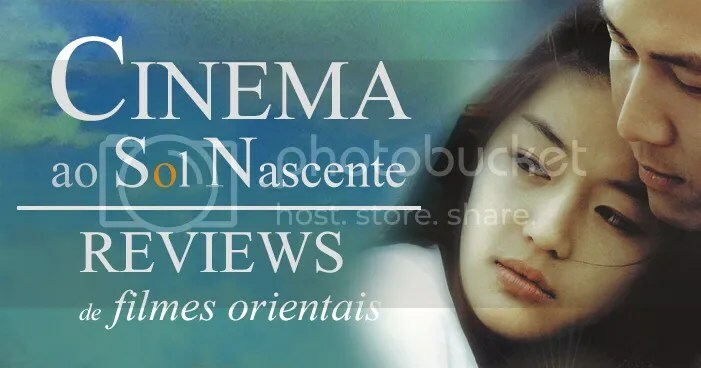 You can learn more about it and about what I mean if you read the “About me” section on my new No Man´s Sky site, so go take a look. I´ve taken so much “virtual photos” on so many worlds that I arrived at the need to create a place to archive them. Because No Man´s Sky has such a range of colors many of those images became extremely useful to plan the color compositions on my own original illustrations and so having those images around is always useful to me. Also there are so many people out there sharing images of this “Virtual Galaxy” that I thought there was no reason why I shouldn´t share mine also. No Man´s Sky is essentially a walking simulator. You can hike around the alien planets with the same freedom of movement as we do on real life. 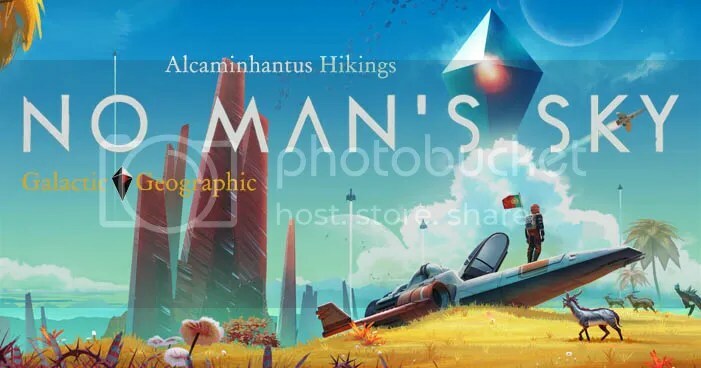 For me as a hiker in real life finding a game like NMS was a dream come true as it´s also very relaxing. No Man´s Sky is perfect for those who are totally fed up with war games, or violent videogame stuff. You can buy it for PS4 HERE and for XBOX HERE.